I tried to shift⬆️ Bill’s thinking that he’d have more ctrl of his fn if he’d break down and buy a Mac but he put his caps lock on and bought an HP. 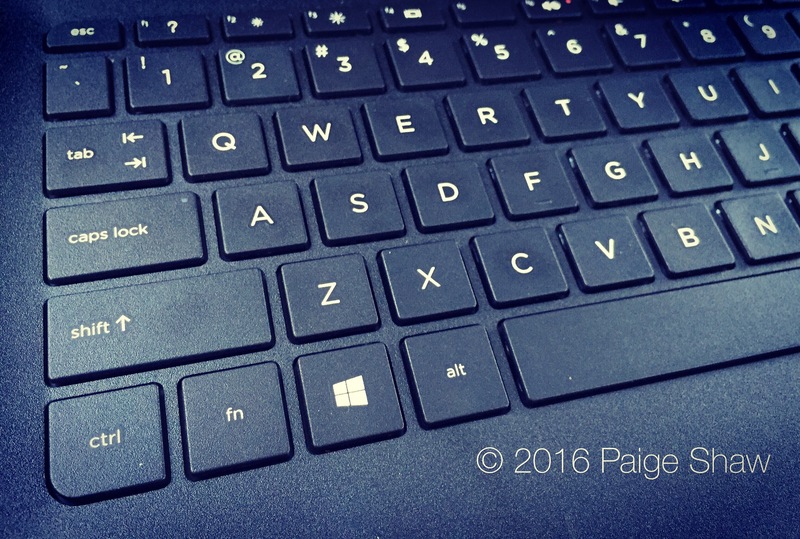 This entry was posted in Photo of the Day 2016, USA and tagged Computers, Photo of the Day, Photography on June 16, 2016 by Paige Shaw. I think stuck up might sound a bit harsh. He thinks that we think we’re special and I have to agree with him! And I thought hem was so damn smart!! !